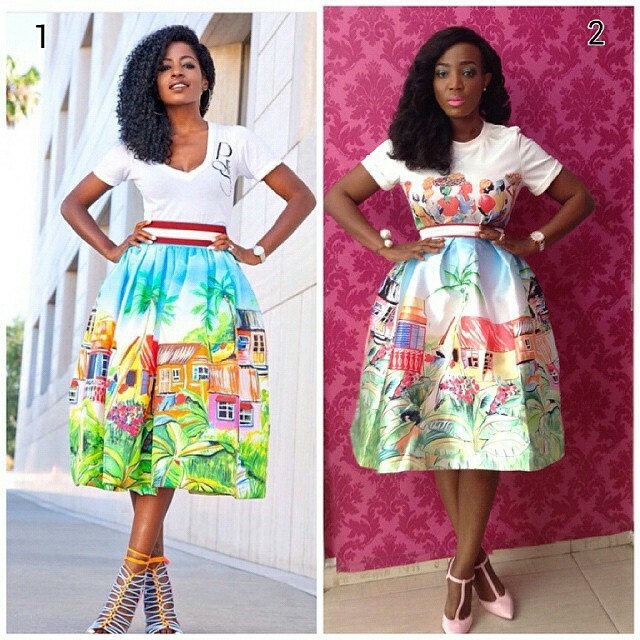 I think lady no.2 slayed it best for me, I love the way she blended that top with the skirt. 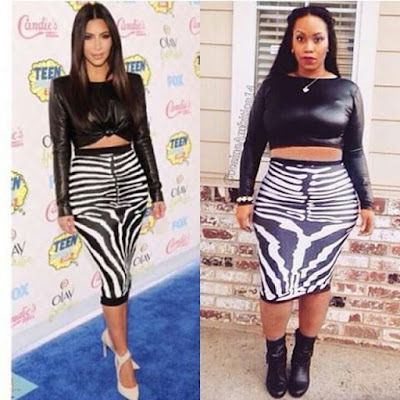 The top is so matching the skirt for days and those shoes too, perfect. I love the fact that she tried to calm the outfit because of the so colourful skirt, that's creativity. The other lady's look is too bright for me, that's my opinion though. 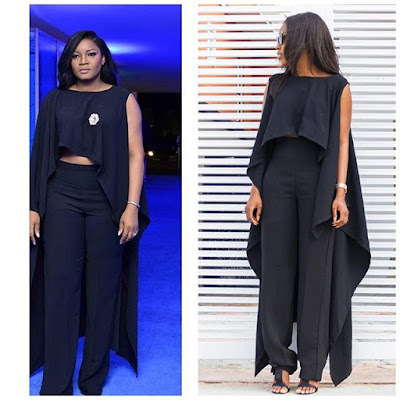 Sorry Omosexy, the other lady slayed it most. 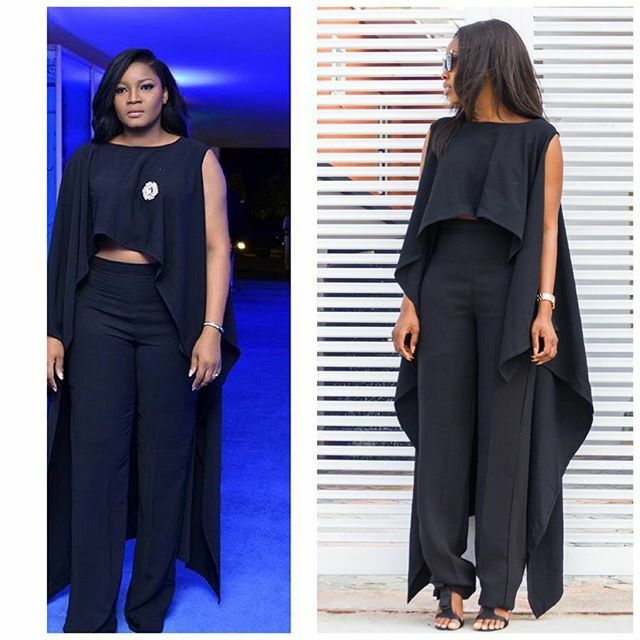 To me the outfit looks awkward on Omotola ekeinde, or what do you think? 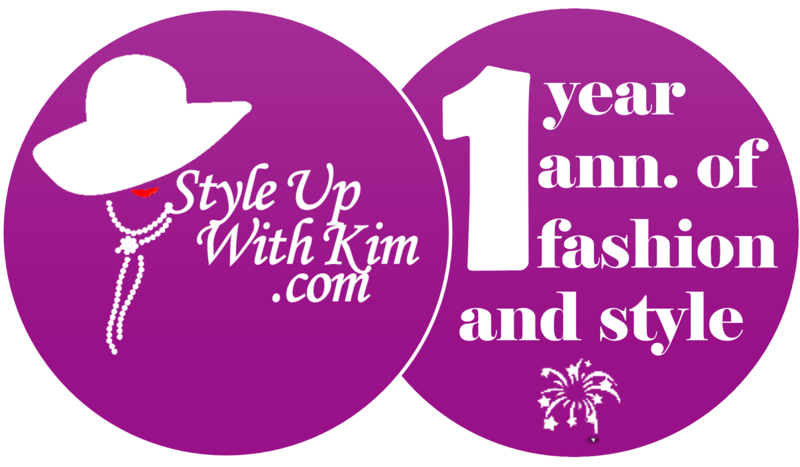 We all know Kim kardashian is a fashion goddess, no doubt but this time she fall my hand small sha LOL. Although she is looking gorgeous but that outfit is better off worn as a badass chick look, the other lady just killed it!